A brief preview of the Worlds 2016 Group Stages, Group A. In the first day of the 2016 World Championship - Group Stage, Group A will take the stage. Group A does seem like one of the more straightforward groups out of the four, but nonetheless it is quite intruiging. The ROX Tigers, currently one of the most favored teams to win at Worlds, feature an easier route to the Knockout Stage. With LCK MVP Smeb guiding the toplane, ROX is arguably the most talented, and most complete team in this tournament. ROX's lineup features Smeb in the toplane, Peanut in the jungle, Kuro in mid, PraY as ad carry, and GorillA on support. A lot of ROX's success comes from their aggressiveness. Wangho "Peanut" Han is the most aggessive jungler in Korea. He can carry at any moment, and can single-handedly guide his team through a game. G2 Esports, coming out of the EU LCS, have quite a recent history of success. After jumping into the EU LCS from the promotion tournament, G2 dominated everyone and everything in their path. They had little success at MSI, but revamped their roster heading into the summer LCS by adding in bot-lane stars Jesper "Zven" Svenningsen, and Alfonso "mithy" Aguirre Rodriguez. This combined with the carry potential from G2's mid Luka "Perkz" Perkovic and jungler Kang Yun "Trick" Kim, make G2 a solid powerhouse in group A.
CLG, out of the NA LCS, are heading into Worlds off of a lot of their Spring LCS success. CLG captured the Spring LCS title and attended MSI representing North America, and now have the tough task of getting out of Group A. Though they may be considered an underdog to some, CLG features a lineup that with strategy can take down any team. CLG now has the same lineup for almost a year now, as they added in Trevor "Stixxay" Hayes in their AD carry role. Skill-wise, CLG is at a disadvantage compared to other teams in this tournament, but as a unit, they can compete with everyone. Albus NoX comes from the CIS League, featuring a lineup that is a severe underdog heading into Worlds. The team in its history hasn't provided much international success, but look to create some success this weekend. They have the potential to take early leads in games, with their top-laner Dmitrii "Smurf" Ivanov. Smurf is an all-in type of laner, which in the right matchup, can bode well for early-game success for Albus Nox. Nox's mid-lane features one of the top mid-laners in Russia in Mykhaiolo "Kiro" Harmash. Kira is a recent 1v1 tournament winner in Russia, and can feature big outplays in lane. Group A is summed up in one word: splash. 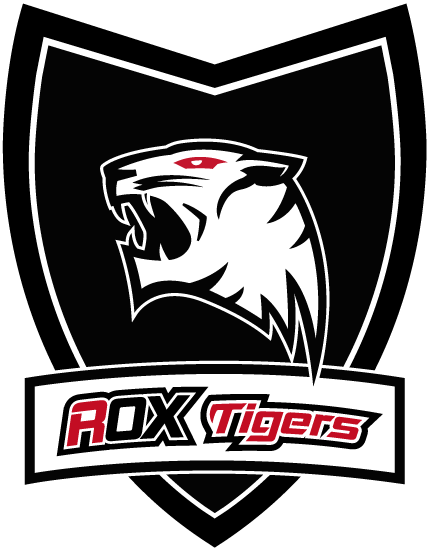 ROX Tigers is a lock to make it out of groups, but after that, the remaining three teams all need to make a splash. If one team figures out weaknesses from the others, they'll be able to exploit and make it out of groups.